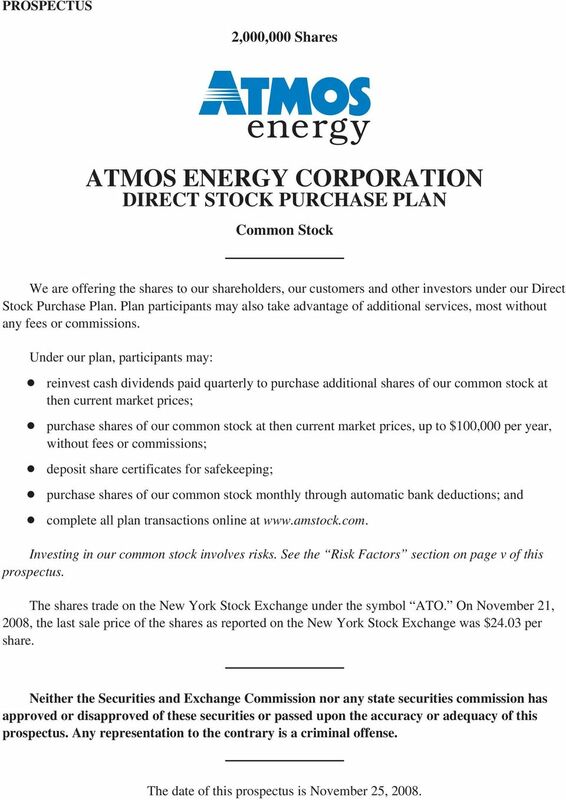 1 PROSPECTUS 2,000,000 Shares ATMOS ENERGY CORPORATION DIRECT STOCK PURCHASE PLAN Common Stock We are offering the shares to our shareholders, our customers and other investors under our Direct Stock Purchase Plan. 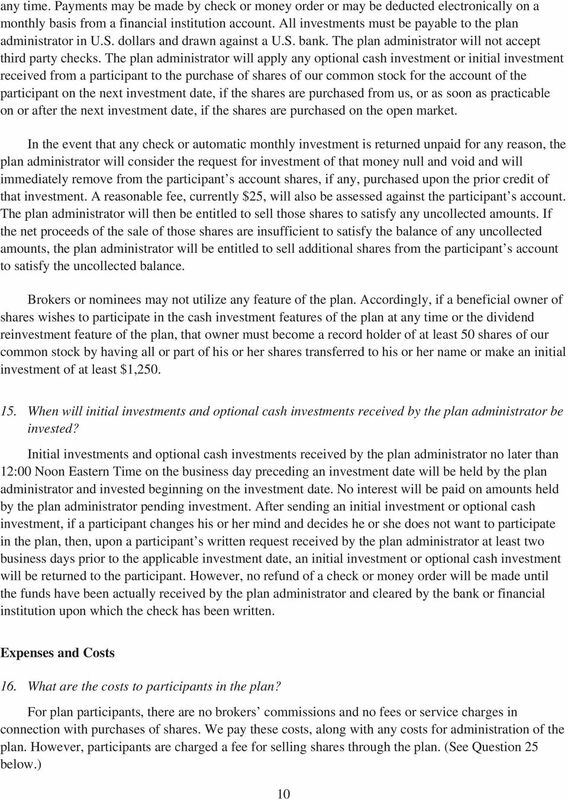 Plan participants may also take advantage of additional services, most without any fees or commissions. 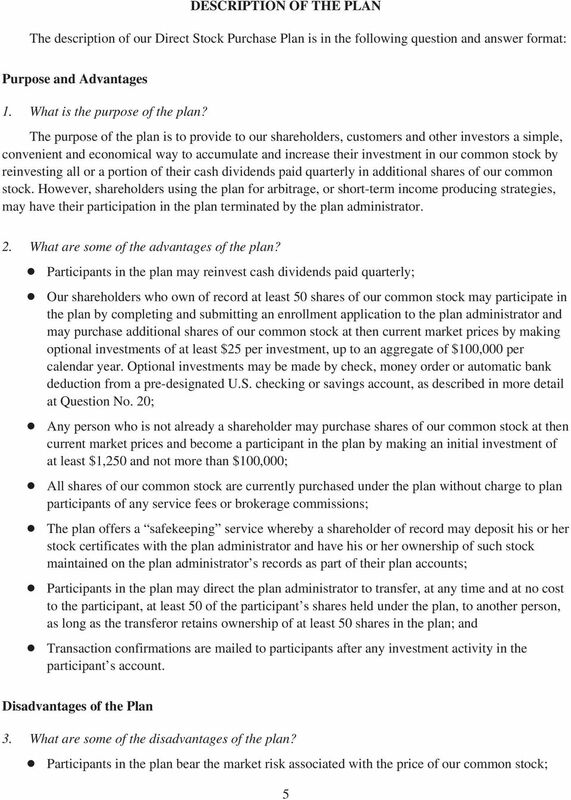 Under our plan, participants may: reinvest cash dividends paid quarterly to purchase additional shares of our common stock at then current market prices; purchase shares of our common stock at then current market prices, up to $100,000 per year, without fees or commissions; deposit share certificates for safekeeping; purchase shares of our common stock monthly through automatic bank deductions; and complete all plan transactions online at Investing in our common stock involves risks. 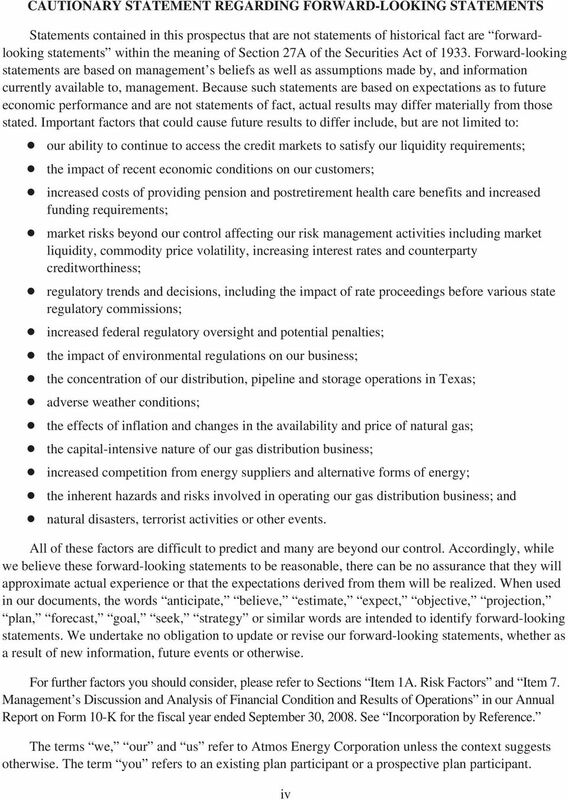 See the Risk Factors section on page v of this prospectus. 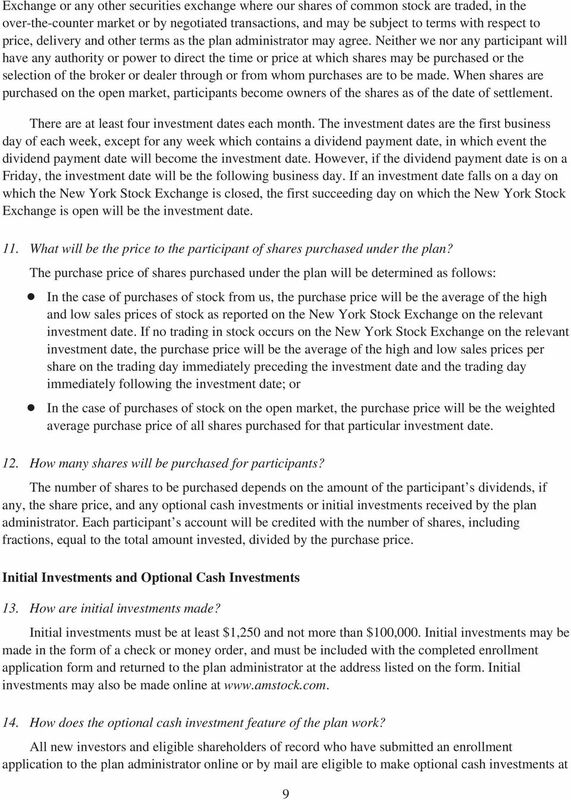 The shares trade on the New York Stock Exchange under the symbol ATO. 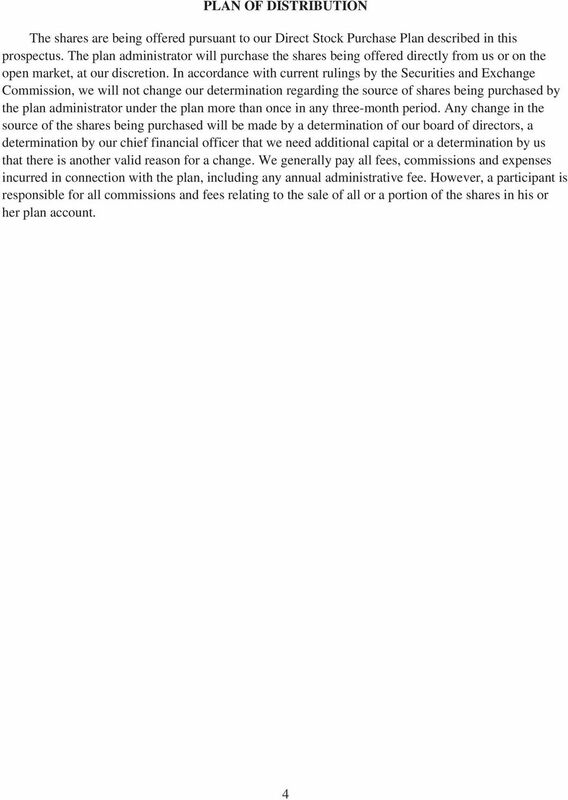 On November 21, 2008, the last sale price of the shares as reported on the New York Stock Exchange was $24.03 per share. 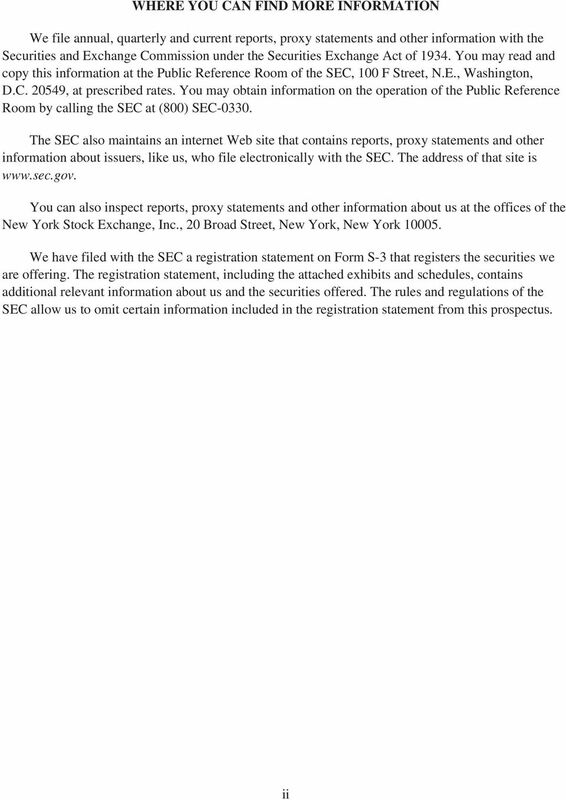 Neither the Securities and Exchange Commission nor any state securities commission has approved or disapproved of these securities or passed upon the accuracy or adequacy of this prospectus. Any representation to the contrary is a criminal offense. 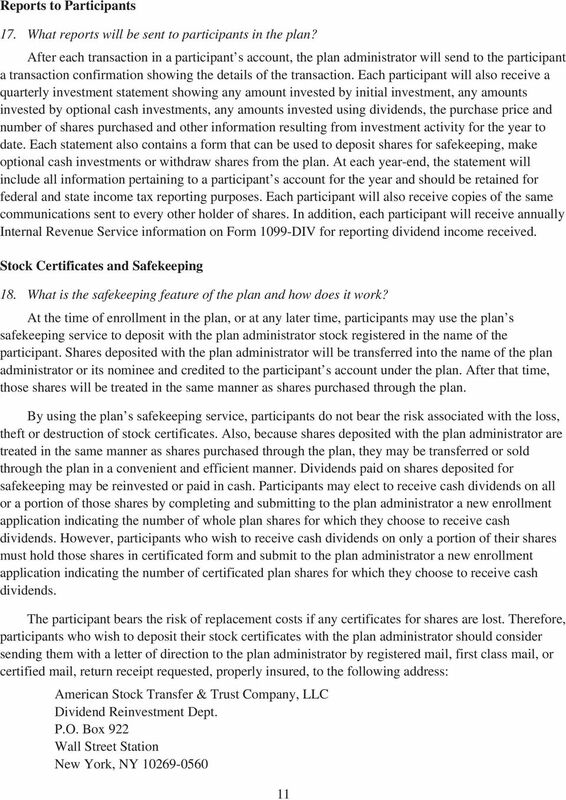 The date of this prospectus is November 25, 2008.
DIVIDEND REINVESTMENT AND SHARE PURCHASE PLAN. 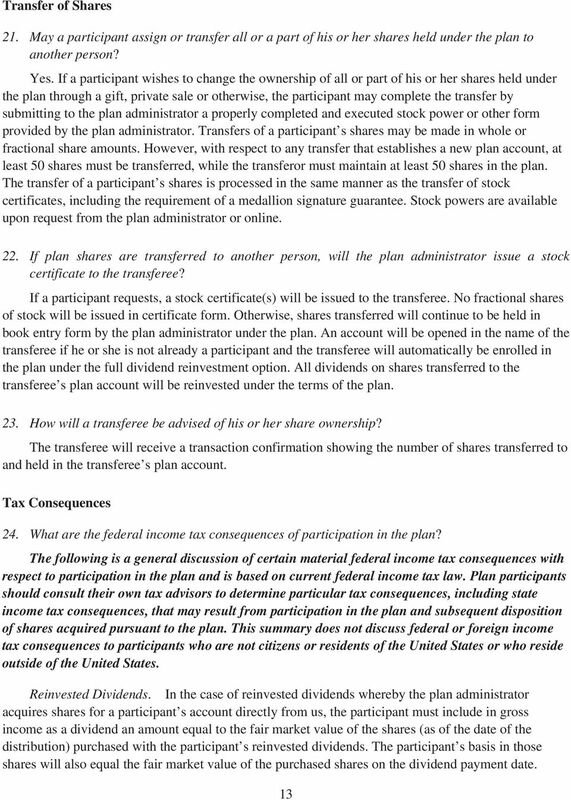 2,000,000 Common Shares. 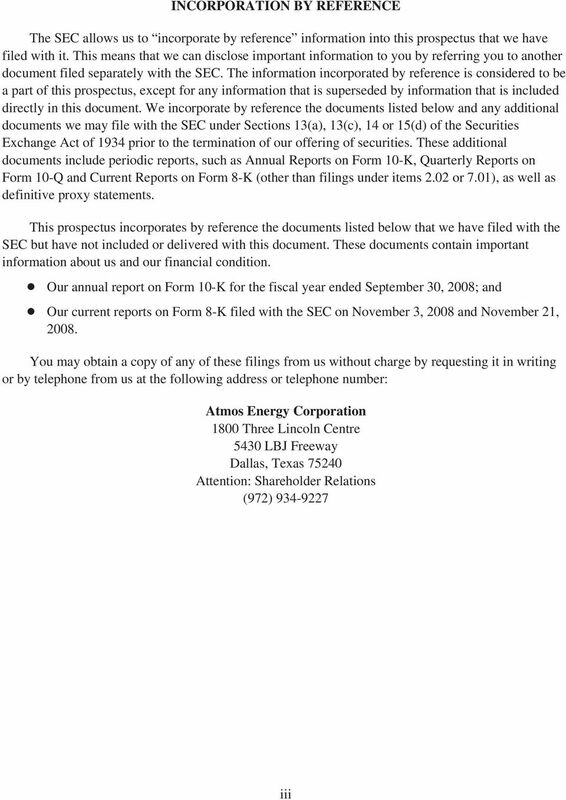 In this prospectus, the Company, we, us and our refer to Eversource Energy. PROSPECTUS. 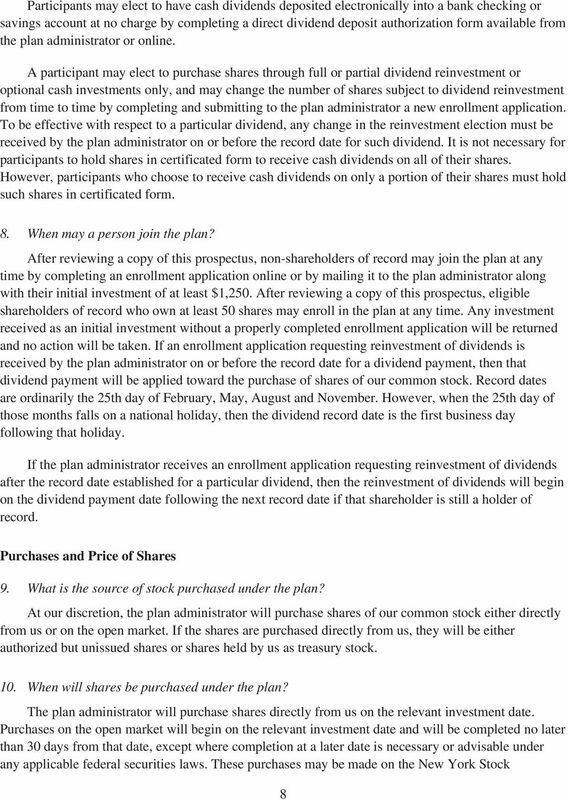 TELEPHONE AND DATA SYSTEMS, INC. COMMON SHARE AUTOMATIC DIVIDEND REINVESTMENT AND STOCK PURCHASE PLAN Common Shares $0. 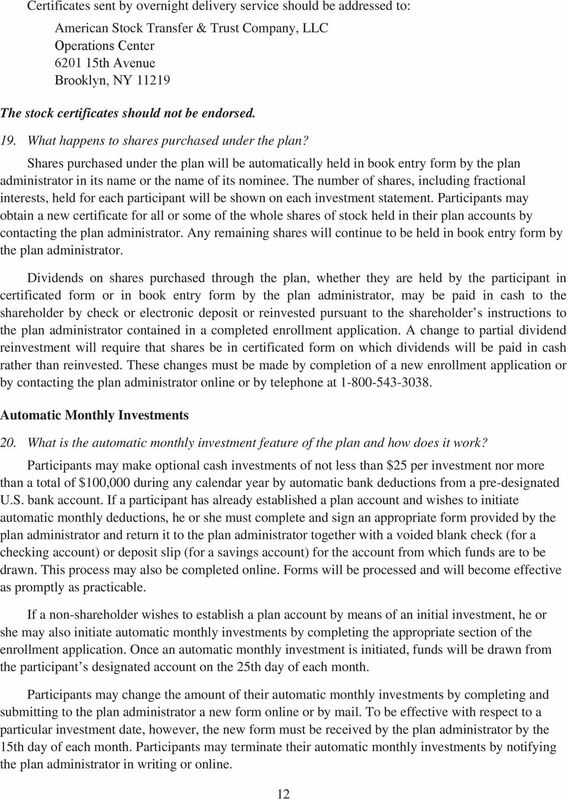 PROSPECTUS 1,500,000 SHARES. 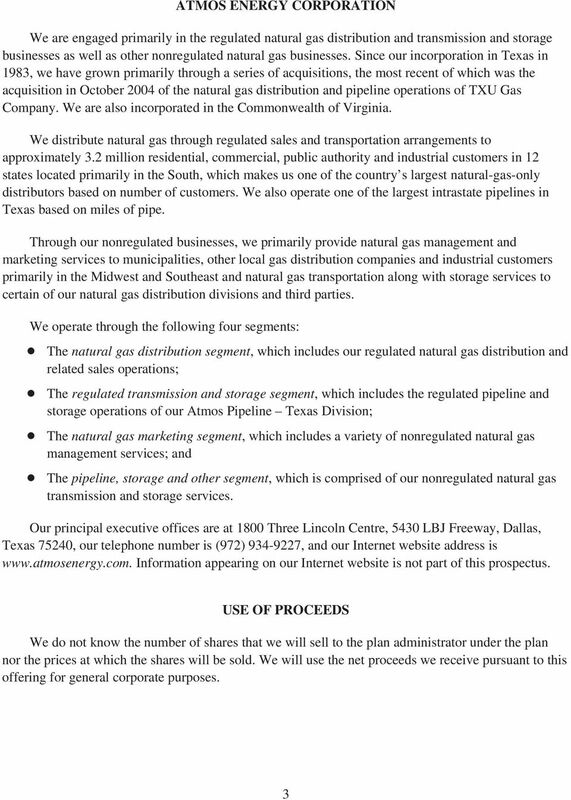 ONE Gas, Inc.
NOTICE OF AMENDMENT TO THE DIRECT STOCK PURCHASE AND DIVIDEND REINVESTMENT PLAN SPONSORED BY COMPUTERSHARE TRUST COMPANY, N.A. 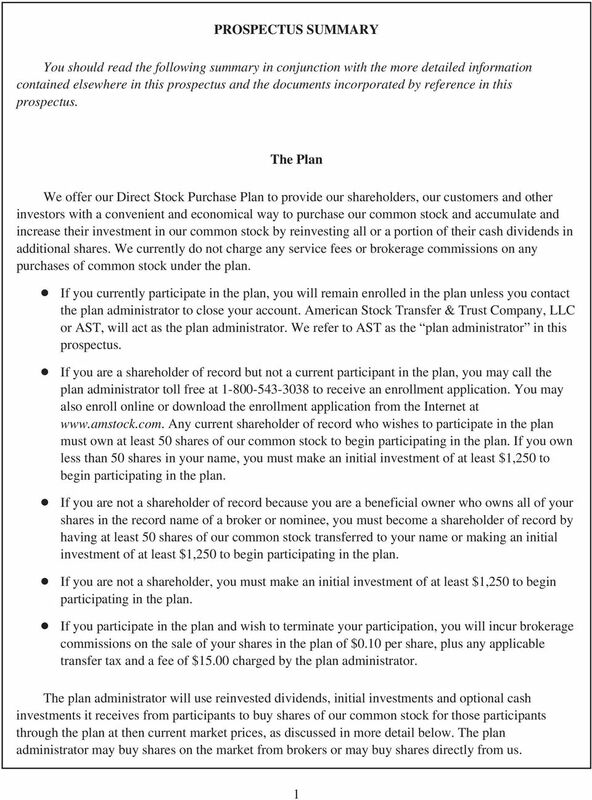 EMPLOYEE STOCK PURCHASE PROGRAM Offered by Computershare Trust Company, N.A. 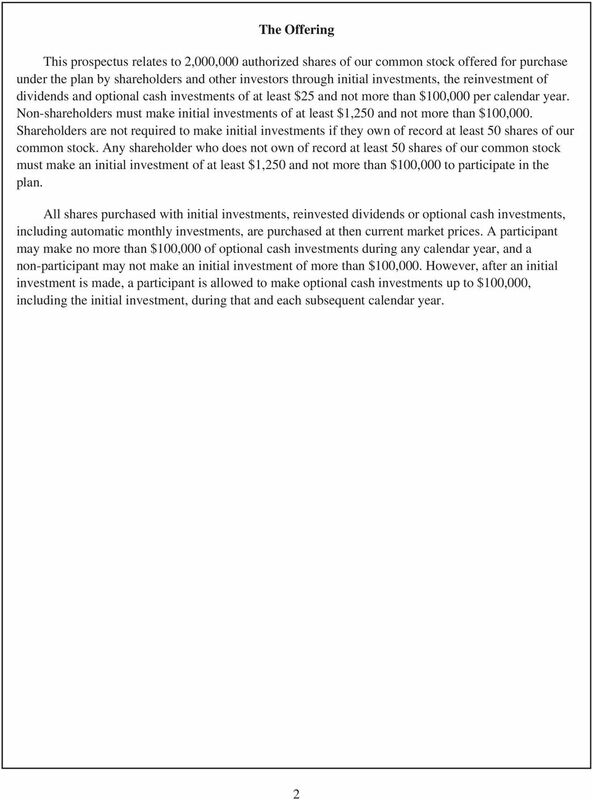 P R O S P E C T U S. The date of this prospectus is May 4, 2010. Your rights will expire on October 30, 2015 unless extended. 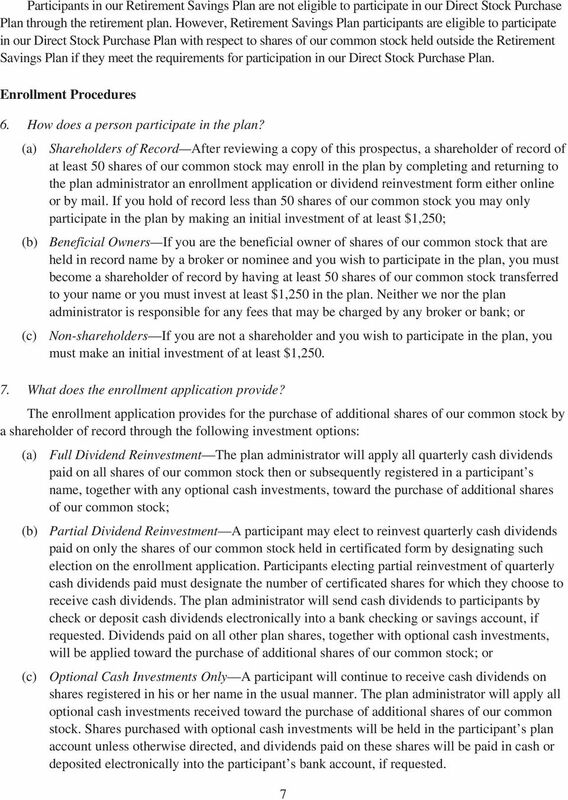 Dividend Reinvestment & Direct Stock Purchase Plan for investors in RPM International Inc.
GENERAL GROWTH PROPERTIES, INC. DIVIDEND REINVESTMENT AND STOCK PURCHASE PLAN Plan Sponsored by General Growth Properties, Inc. and Administered by Mellon Bank, N.A. not by General Growth Properties, Inc.
Altria Group, Inc. 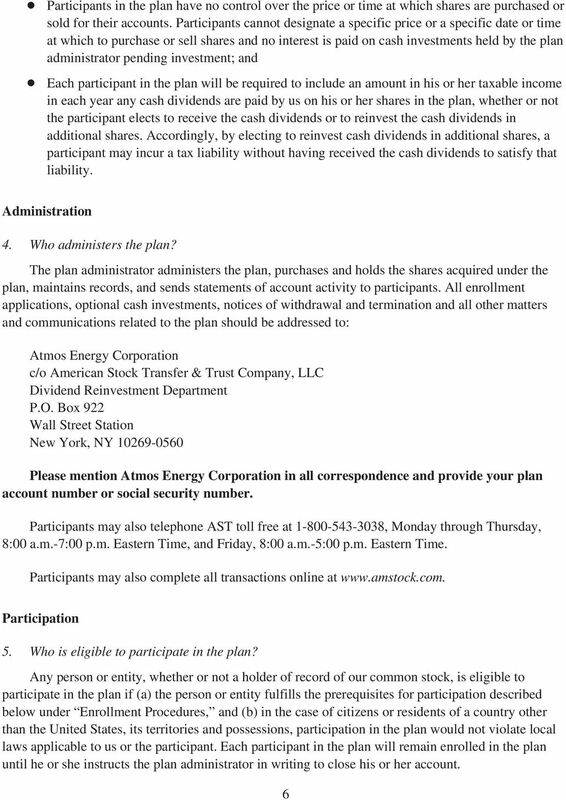 Employee Stock Purchase Plan A Stock Purchase and Dividend Reinvestment Plan for Altria Group, Inc. 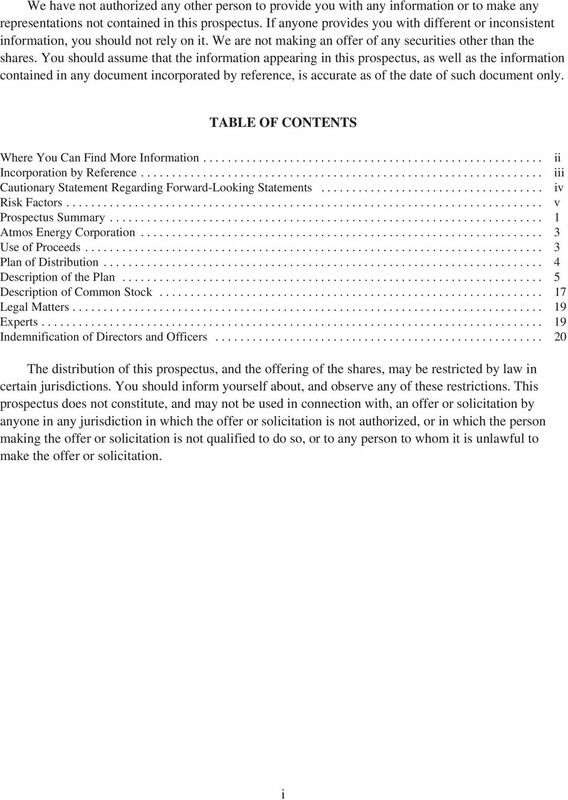 Investing in CMS Energy Common Stock involves risks. See Risk Factors on page 1 of this prospectus.